Our 100 acre facility is the perfect environment for you and your horse - whether you are a less experienced rider or competing on the "AA" Circuit. 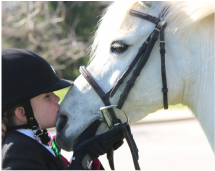 Our staff provides the best quality care and boarding for your horse. 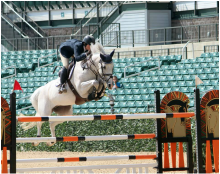 Our trainers and instructors help each student rider achieve their goals, from short stirrup to Grand Prix! We also specialize in horse Sales and Leases.